The summer solstice is here, the day the sun lingers for the longest time in the year. According to ancient mythology, it is also the this day with the shortest night that zombies become most active as they try to make the most of the little time they have. After the sun sets, nobody knows what will happen next. Could this be the night of your life or could it be the last night of your life? Who is friend and who is foe? Trust no one but yourself. 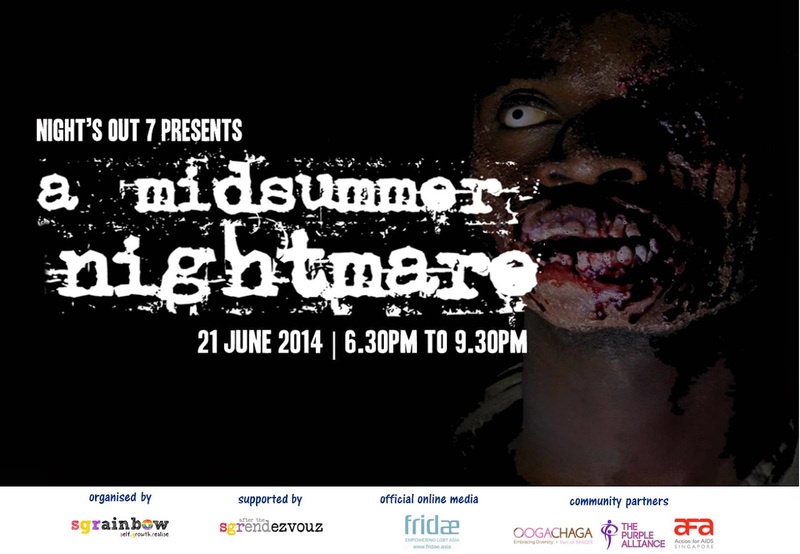 Join us at Night's OUT 7 for an epic night of mystery, fun, food and friends. Mark the following details in your calendar and live to tell the tale!